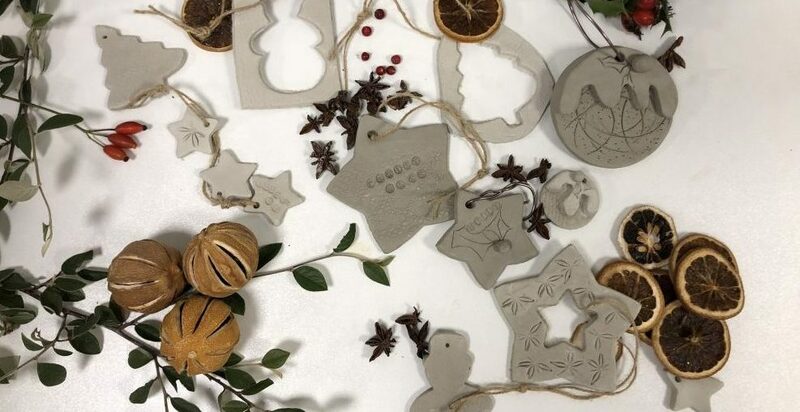 Come along to one of our Christmas themed workshop which will be running on a Tuesday evening throughout December and learn a new festive skill. 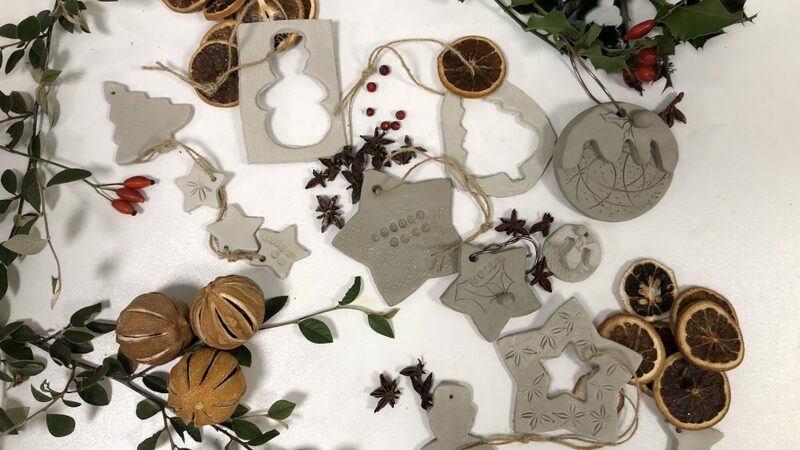 This week learn how to create your very own porcelain Christmas decorations with the talented Emily from Creative Flamingo. Each of our adult focused Christmas evening sessions are ideal for present making or to ensure a festive Christmas. Refreshments will be provided during the session so please enjoy a glass of mulled wine and a mince pie. There is a maximum of 15 people on each evening session to ensure a one to one experience.